A hat is an important part of the accessory which gives a classy and elegant look to you as well as enhances your hairstyle in various manners. Hats always had been in the fashion even in the twentieth century as well. During those days hats were used by an elite class. At that time, hays were worn mainly to show off the exotic fibers and designs, certain metals, stunned jewels and feathers. But in recent days hats are worn by almost in every party and on beaches. Therefore one should be careful while choosing hats. We believe there is no rules for carrying hats however, the certain skin tone implies with the choice of hat. Normally a lighter shade hats works well for girls like pink, peach, white and light blue. This hat is mainly used when a person gets expose to the sun as it has larger brims and capable of providing protection from sun. Such type of hat adds to the elegant of a girl providing a headgear. You can wear this hat anytime regardless of occasion and day. Due to its bell shape it gives a classy and magnificent look. 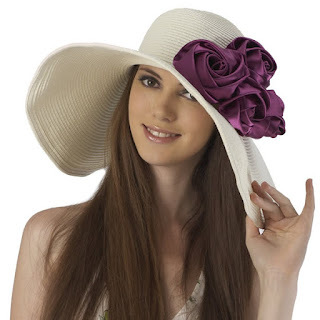 The fit of this hat is very elegant and also provide an attractive, sharp and bright look to you. This typical cowboy hat has wide brims and high crows. It gives you a feeling of a free spirit and even daring from inside. A cowboy hat is perfect when you want to be noticed. Much useful in winters, this hat offers protection from the cold by covering the head. It is made up of wool and gives a cozy feeling to the head. This hat can be worn by tilting it to one side. 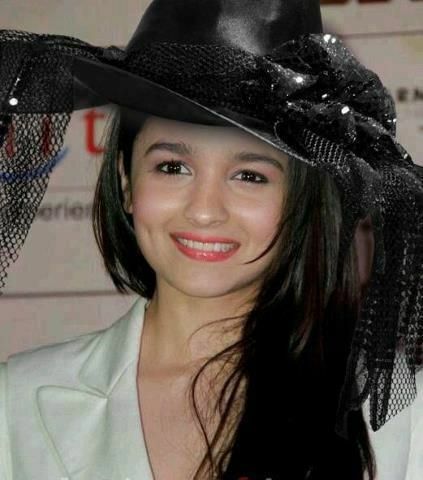 With this derby hat a small face like Alia looks super cute and gorgeous. It is circular in shape and the crown is wide. This hat is very soft and is worn by tilting it to one side. This gives the wearer a stylish as well as an innocent look. Hence, the story of hats starts from looks and style and ends at the protection. Do share with us in the comment section which hat you are going to pick for you?